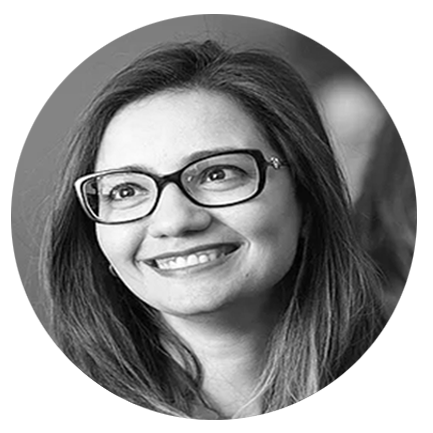 Racha Ramadan is an assistant professor at the Economics Department, Faculty of Economics and Political Science, Cairo University, where she did her undergraduate studies. In 2008, she worked as research assistant in International Food Policy Research Institute (IFPRI) in Washington, D.C. Since 2010, she worked as an economic consultant for different international organizations such as the UNDP-Regional Office in Cairo, World Bank, UN-ESCWA, UN-FAO, IFAD and UNESCO. And she is the scientific coordinator and member of the Euro- Mediterranean Network for Economic Studies (EMNES) at the Faculty of Economics and Political Science (FEPS).